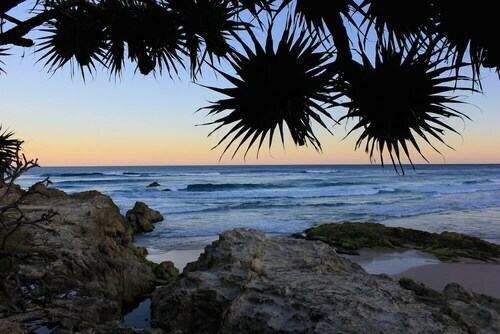 Known as 'Straddie' to the locals, North Stradbroke Island is the world's second biggest sand island. In 1896 a storm separated it from South Stradbroke, forming the Jumpinpin Channel. 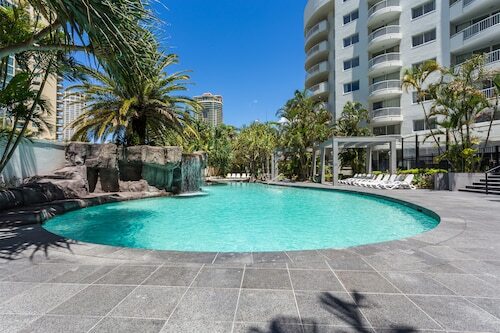 These days it's a favourite weekend getaway for Brisbane locals and a popular destination for tourists in general. 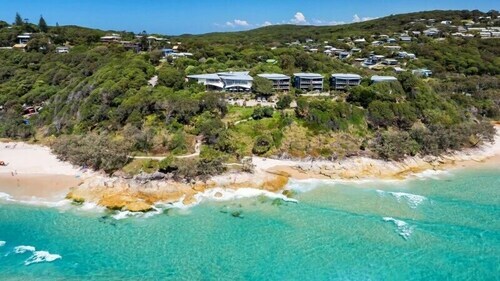 If you plan on getting marooned on an island, this is a great one to go with, offering rocky headlands, impressive ocean views and clear blue waters. 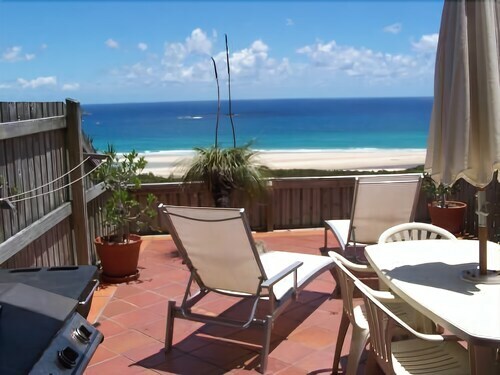 Book your Straddie accommodation with us and find out why so many people flock here! Straddie is home to the Quandamooka people, who have produced works of art based on the island's natural beauty. A 50-minute ferry ride from Brisbane's coast will take you to Dunwich, one of the island's three main townships. Dunwich is a historical town with plenty of shops and cafes. From there you can travel to Amity Point, a seaside village with glorious sunset views, or Point Lookout, an action-packed place with surf beaches and restaurants. Head to the beach to swim, snorkel, surf, fish or dive, or stand on the headland and watch for whales. For a cultural experience, take a look at the private art galleries at Dunwich and Point Lookout, featuring paintings, photography and jewellery inspired by island life. Head to the Historical Museum to find native artefacts and information about everything from whales to local shipwrecks. On Sundays, the Point Lookout Markets feature stalls selling organic honey, native plants and local crafts. 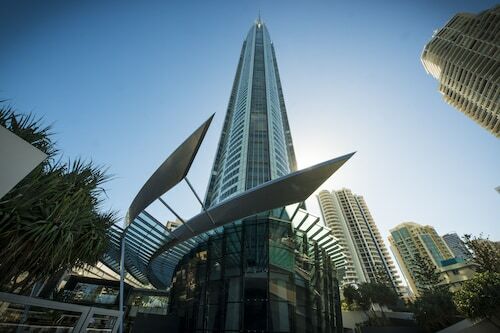 When you feel like dining, there are plenty of seafood options, of course, including mud crabs and Moreton Bay bugs. Other fare such as pizza, burgers and Asian meals are also available, or treat yourself to a luxurious meal at one of the area's fine restaurants. Straddie also plays host to a number of annual events. Check out the Island Vibe Festival in October, a colourful three-day musical event featuring local and international reggae, dub and soul acts. If classical is more your style, the Chamber Music Festival in July includes everything from Mozart masterpieces to gypsy quartets. Every June you can take a look at Lines in the Sand, a four-day festival that celebrates the island's culture and environment with outdoor works of art. Whatever the time of year, there's always something to do on Straddie. 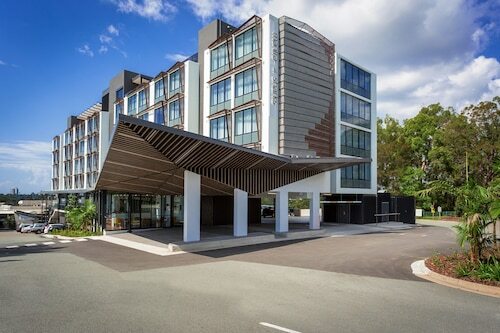 So book your North Stradbroke hotel with us today! 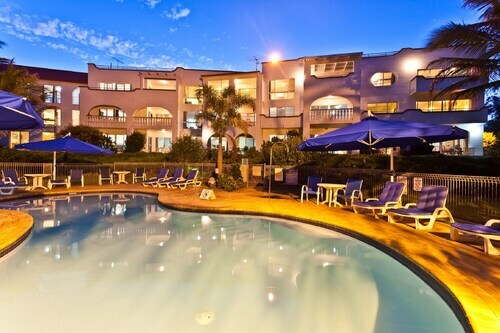 How Much is a Hotel Room in North Stradbroke Island? 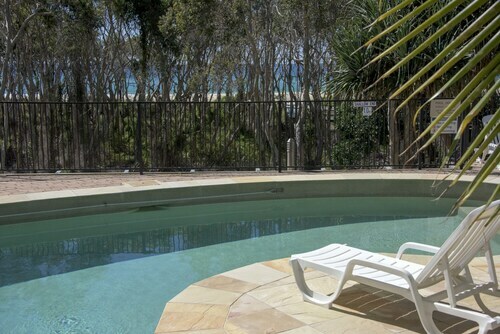 Hotels in North Stradbroke Island start at per night. Prices and availability subject to change. Additional terms may apply.